Heathrow’s two new Terminal 4 hotels, a Crowne Plaza and Holiday Inn Express, have been officially opened by the Arora Group with a launch event at the Crowne Plaza. The dual-branded property, which took two years to build, is the largest hotel opening in the UK in 2018 and the largest hotel complex connected directly to a British airport terminal (BTN 1 October). The two hotels will operate under a franchise agreement with IHG and will be managed by Arora Hotels. The construction was managed by Grove Developments, the construction division of the Arora Group. 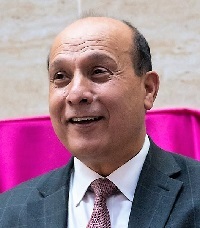 Guests from IHG were among those joining Arora Group founder and chairman Surinder Arora at the event, including CEO Europe, Middle East, Asia and Africa Kenneth MacPherson and managing director Europe Karin Sheppard. 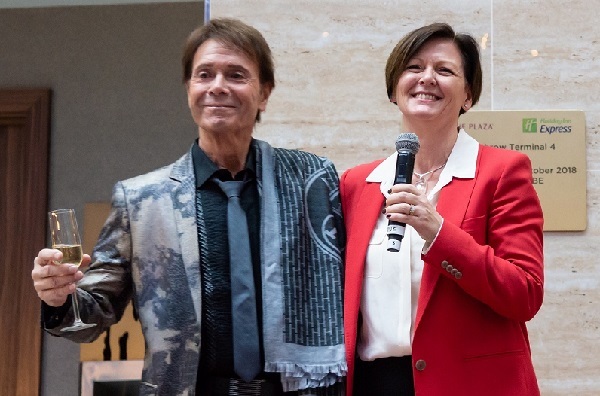 The opening was performed by Sir Cliff Richard.